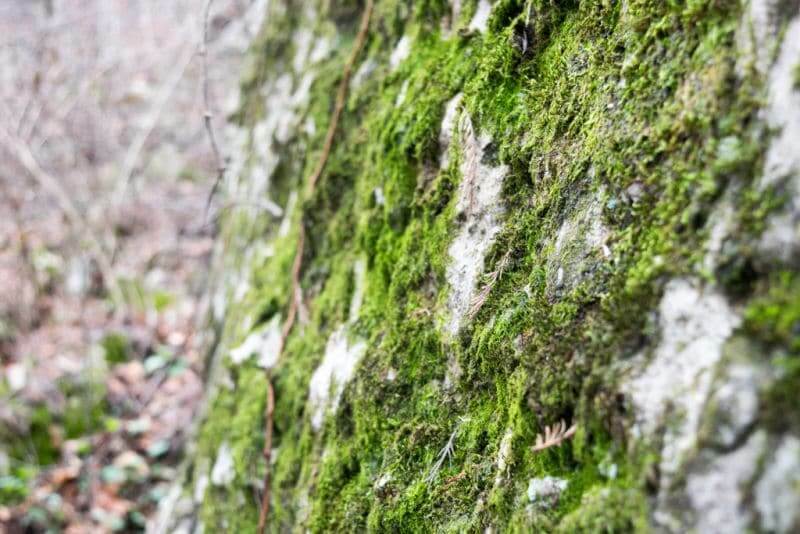 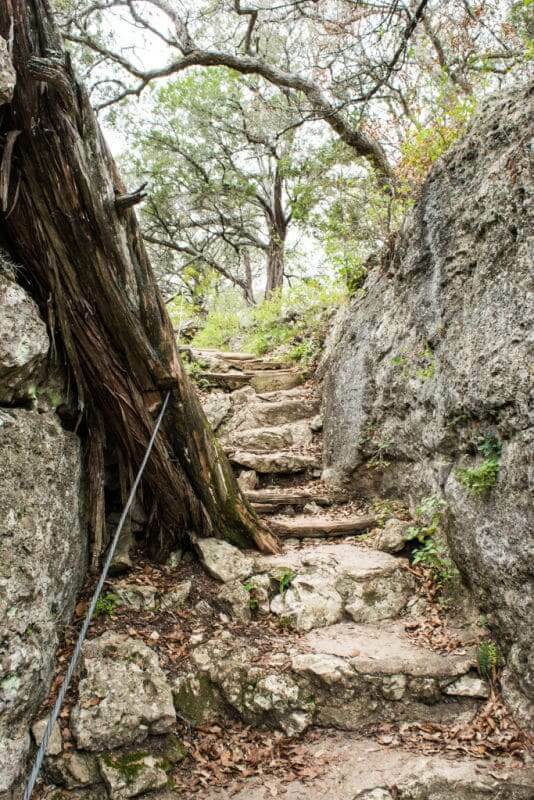 If you’re looking for a hike that will surprise you, this is it. 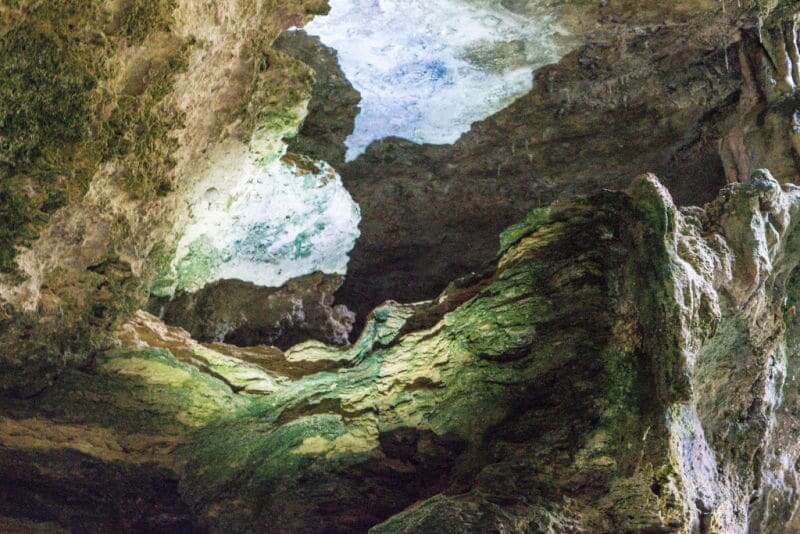 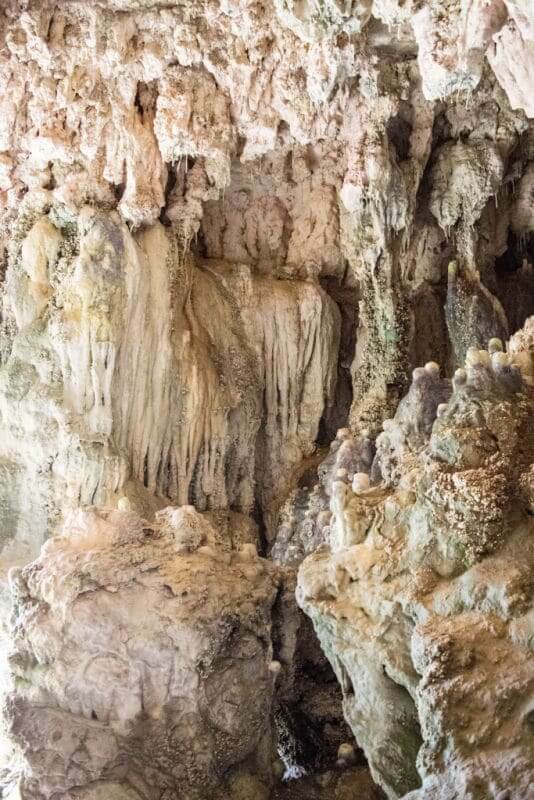 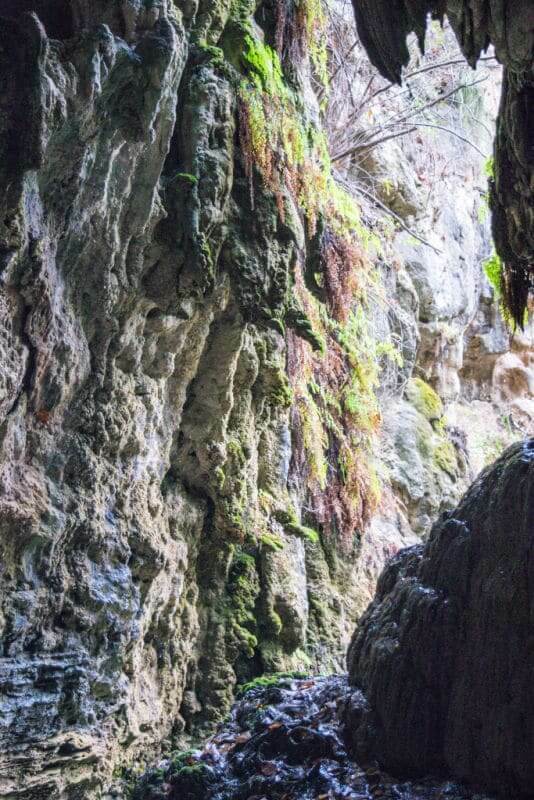 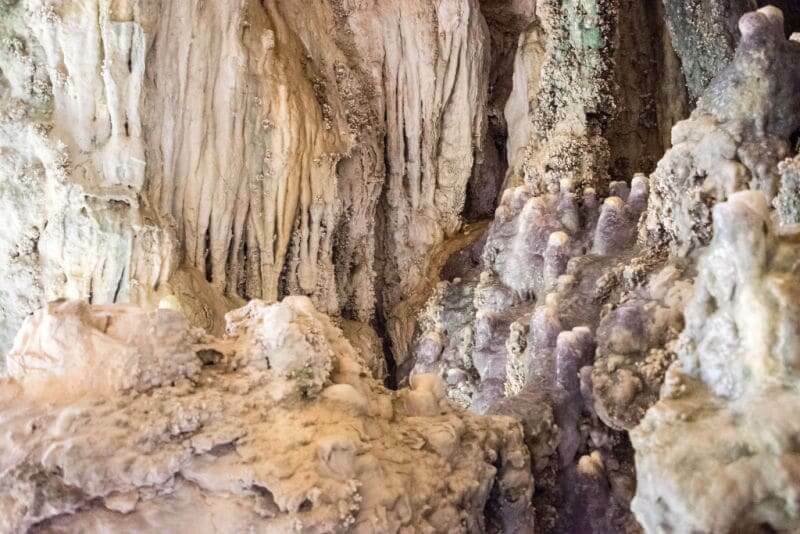 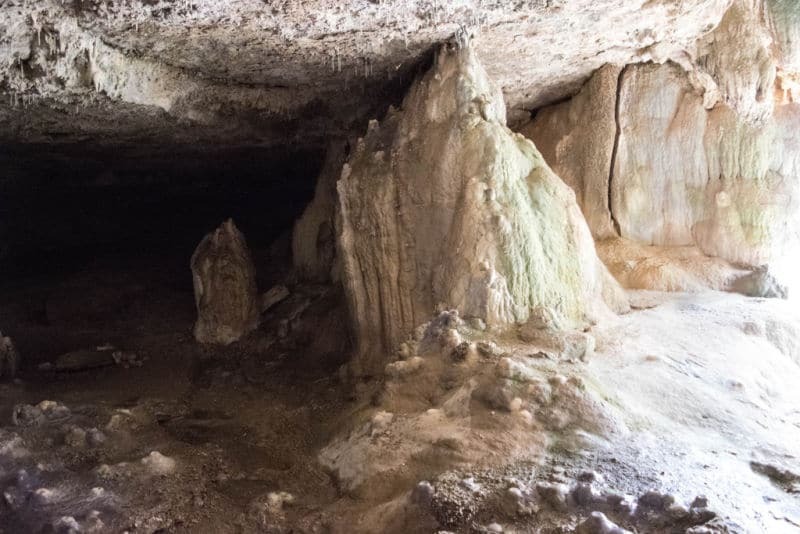 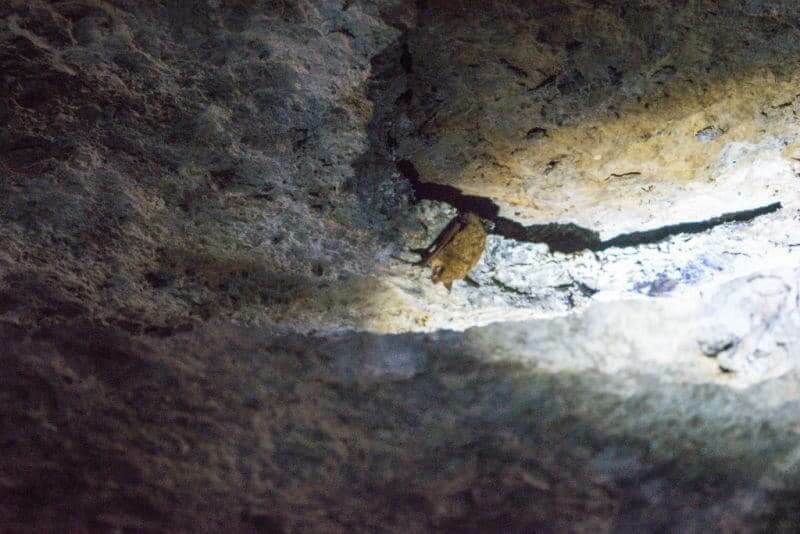 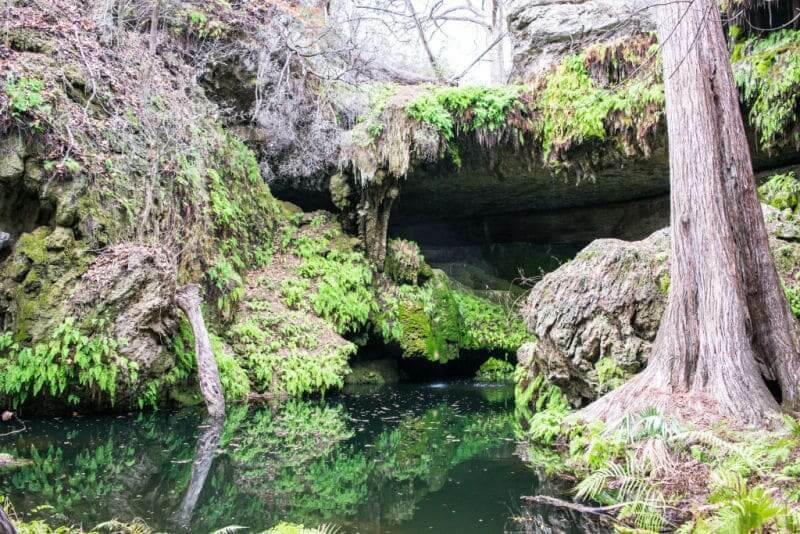 While it’s not a technically challenging or long hike (there are a bunch of stairs, but that’s about it), you’ll be mesmerized by the beauty of the canyon and grotto (and maybe learn a few things too). 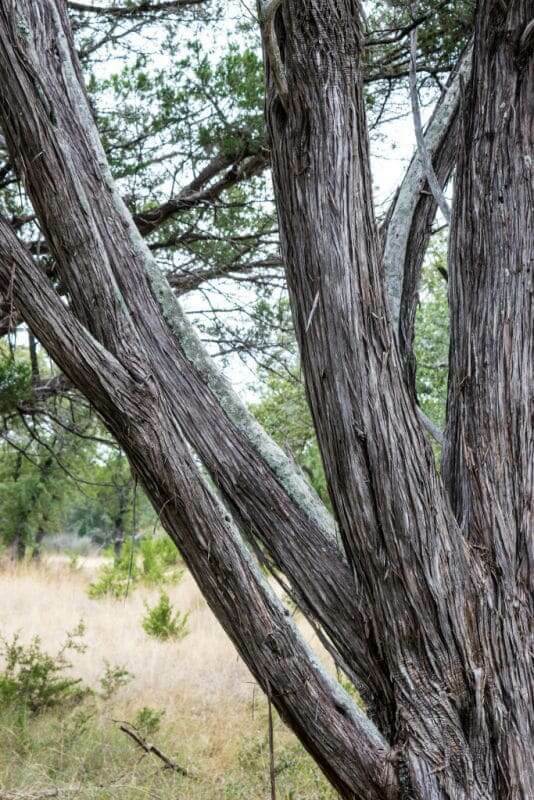 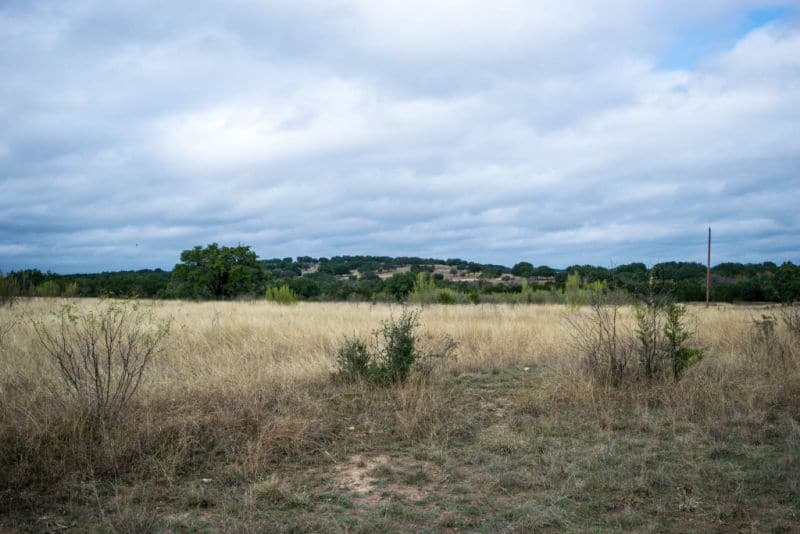 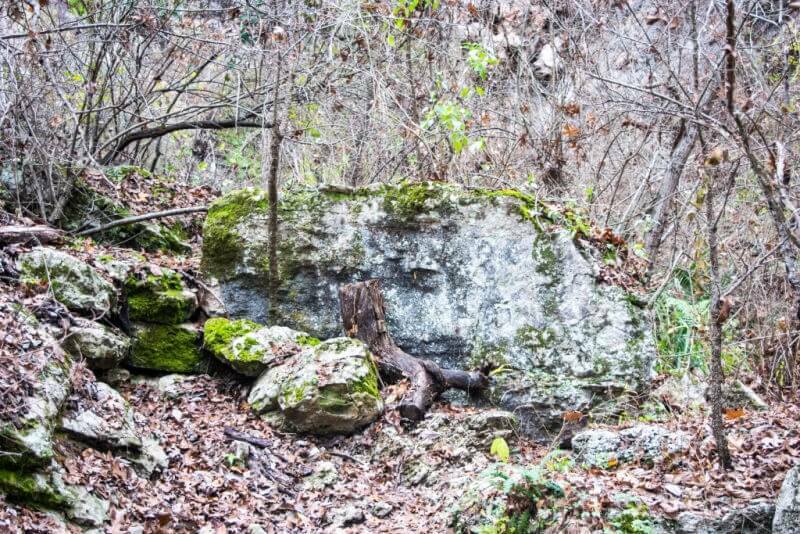 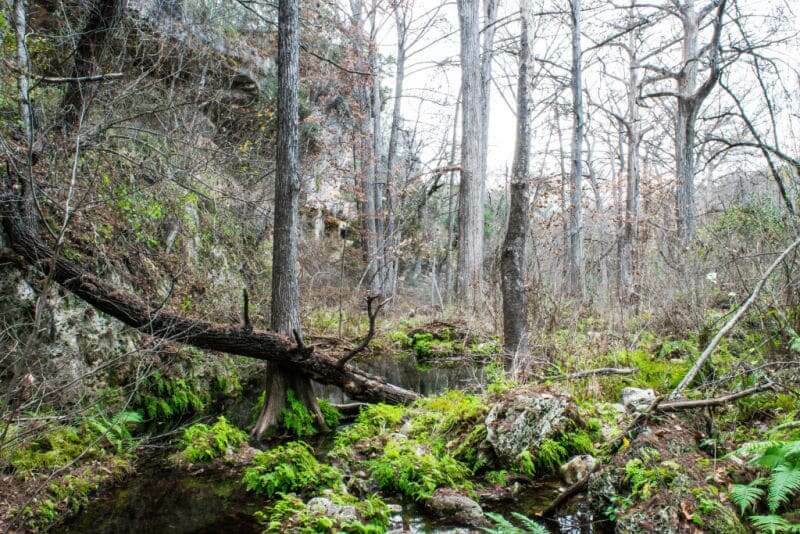 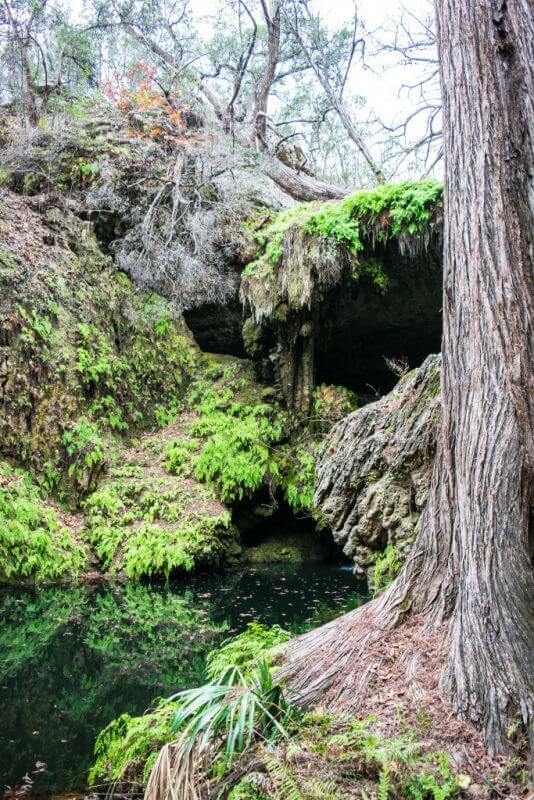 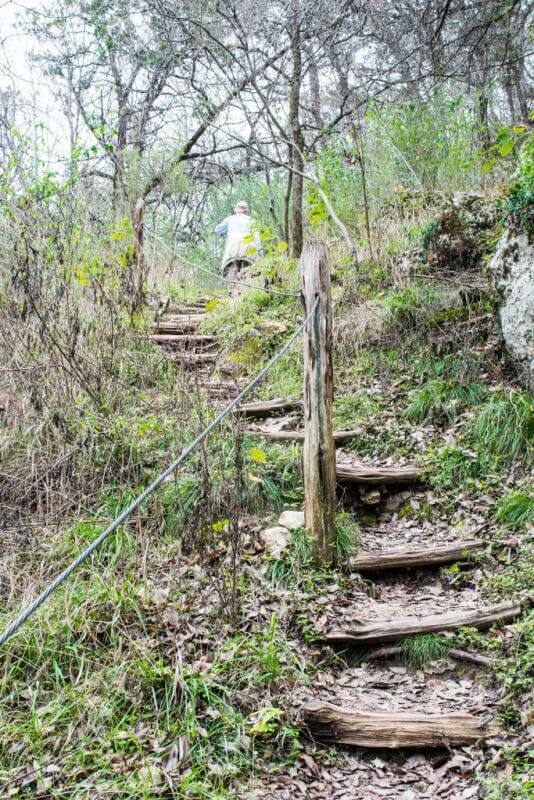 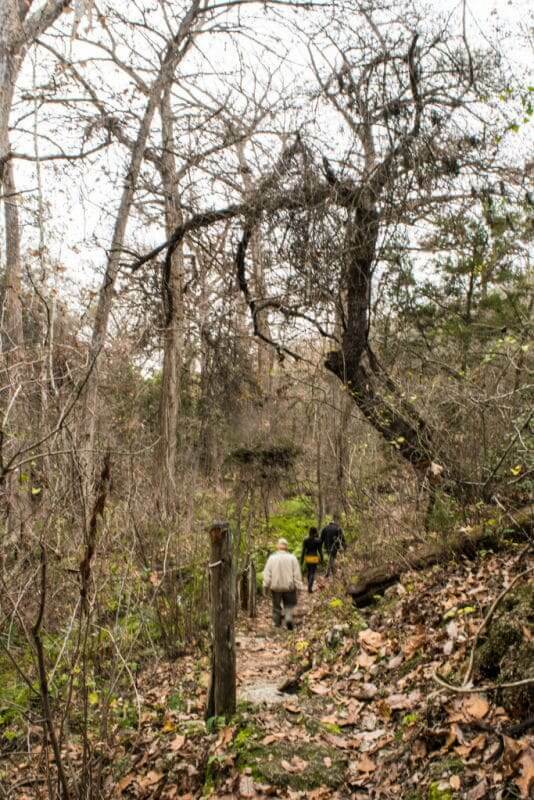 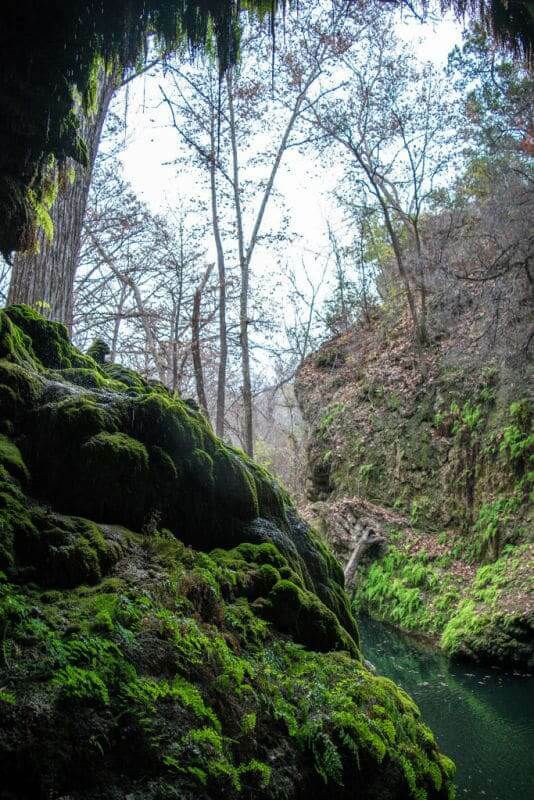 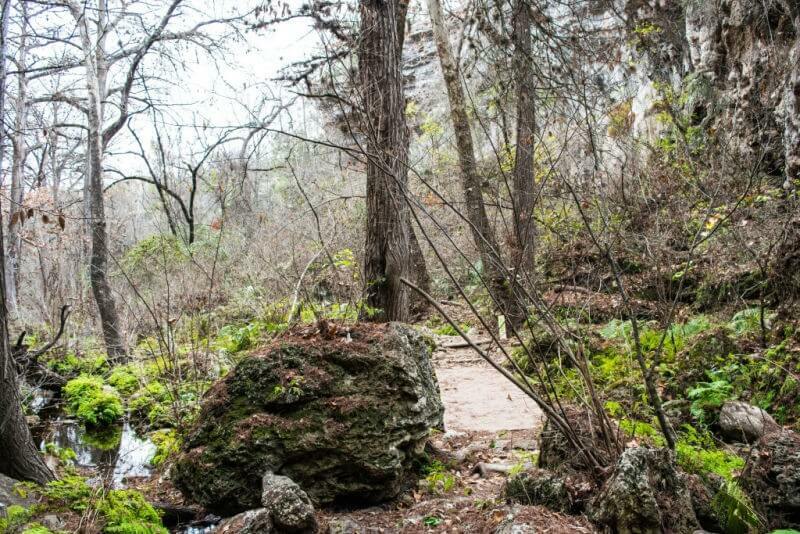 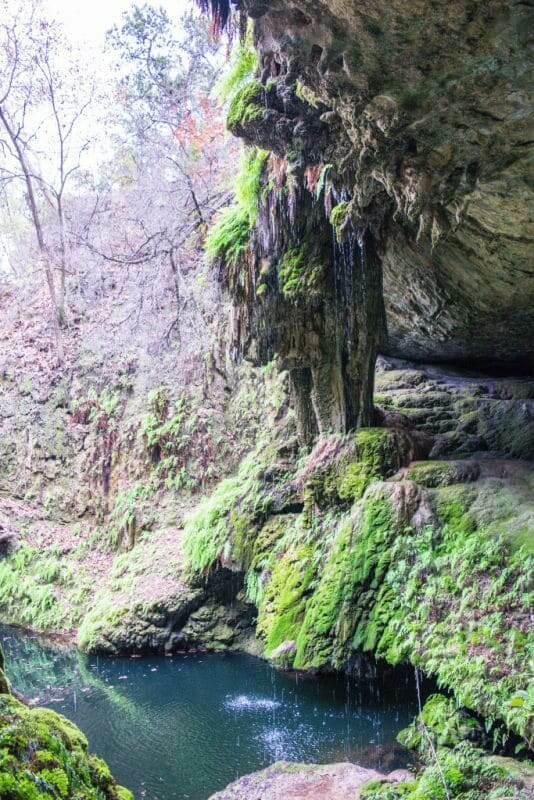 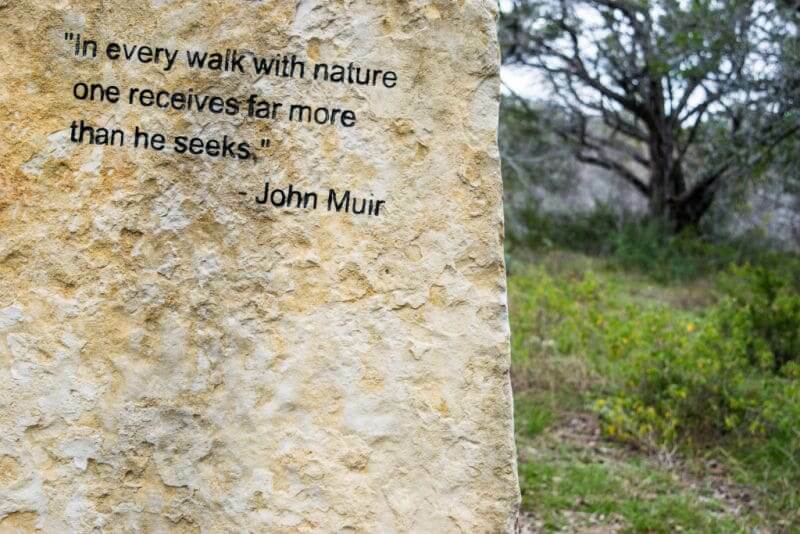 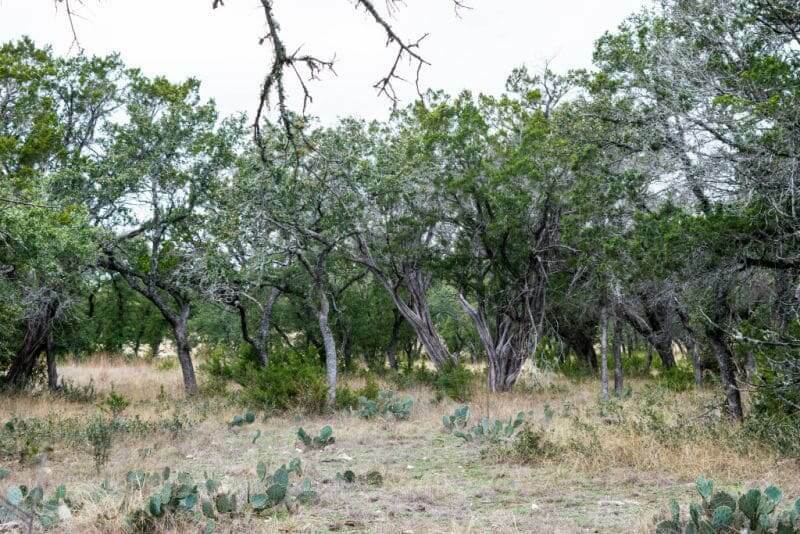 As far as Texas hikes go, this is unlike most self-guided hikes you’ll find in the area. 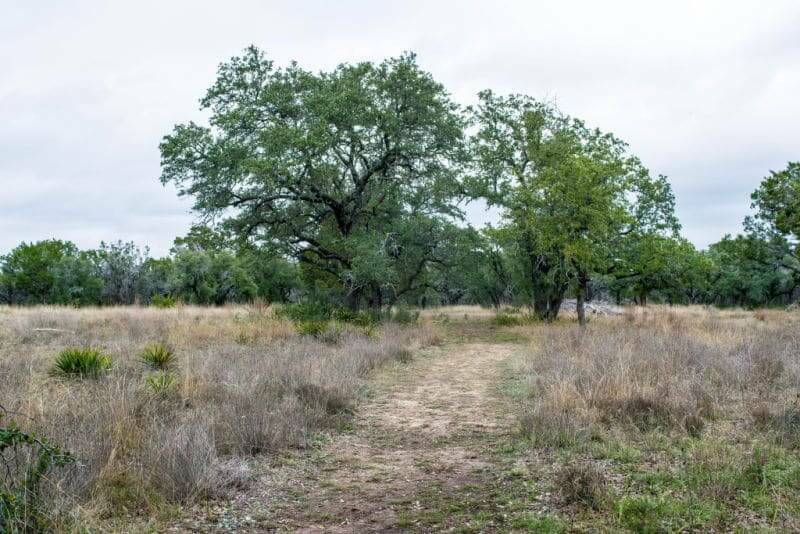 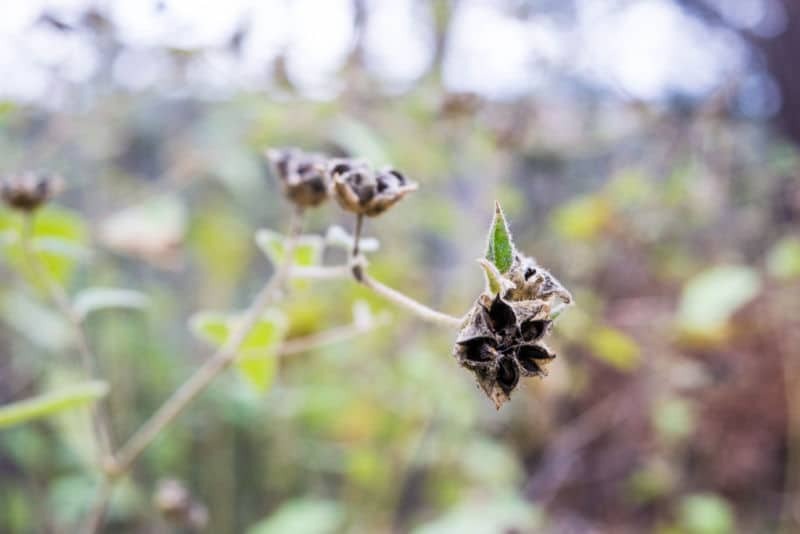 The Uplands Trail (protected savanna) at Westcave Preserve is a nice place to walk and burn some time before your scheduled walking tour — but it’s not a huge attraction by itself. 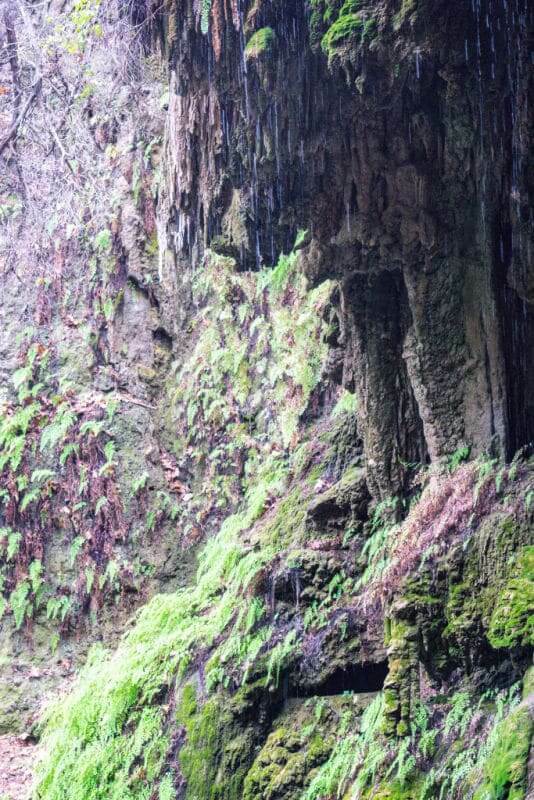 All tours through the canyon, waterfall, and cave are guided, and they leave every two hours on the weekends. 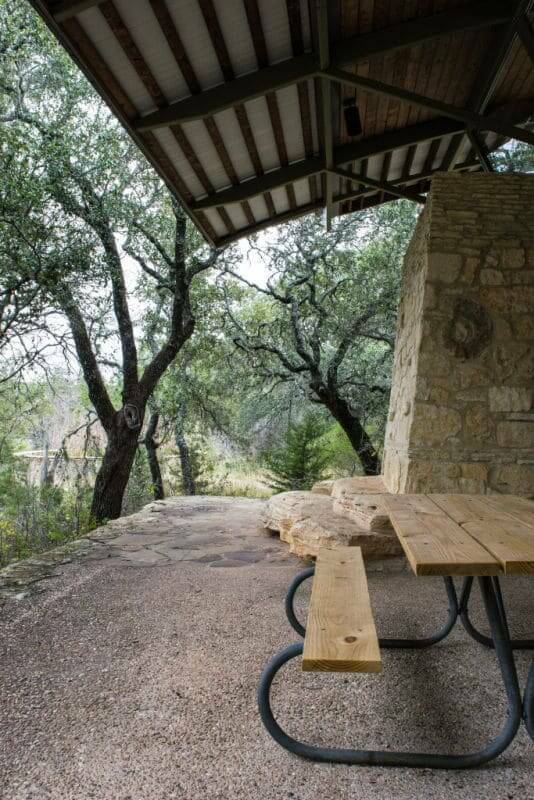 Call ahead for times and availability. 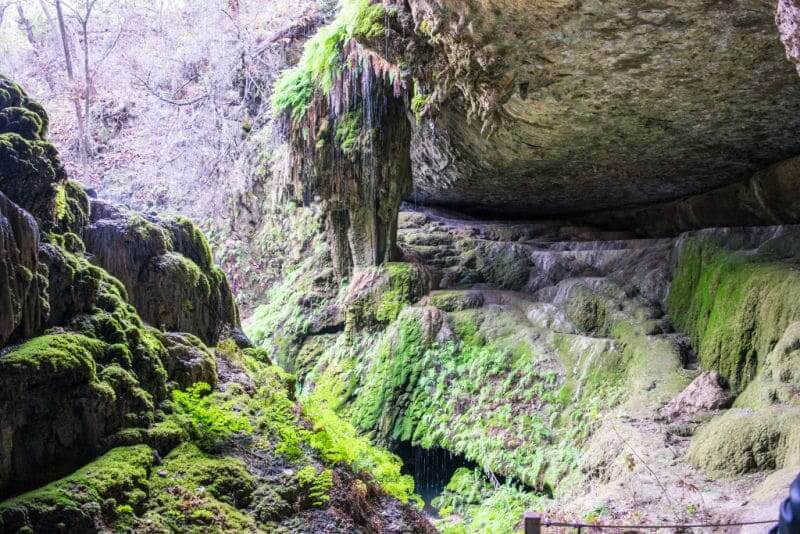 You won’t be able to see the canyon without a volunteer guide, as access to the canyon is restricted. 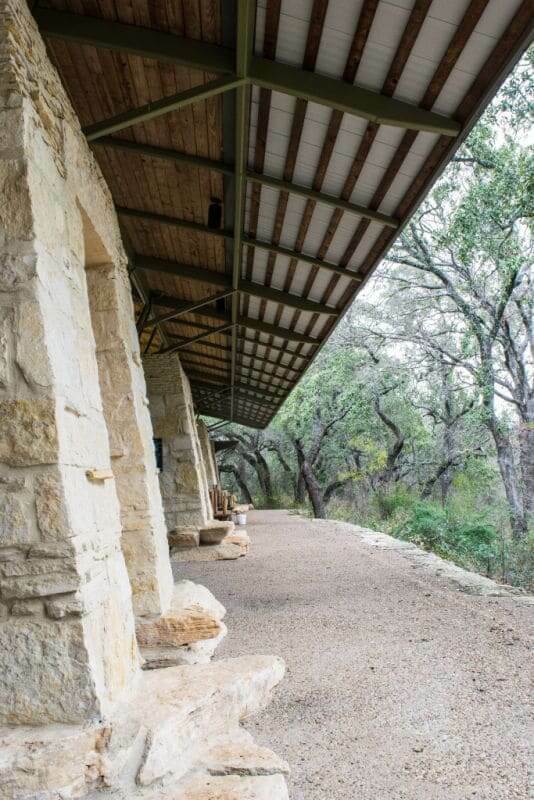 It was striking how protective the staff were of the grounds, so I asked why. 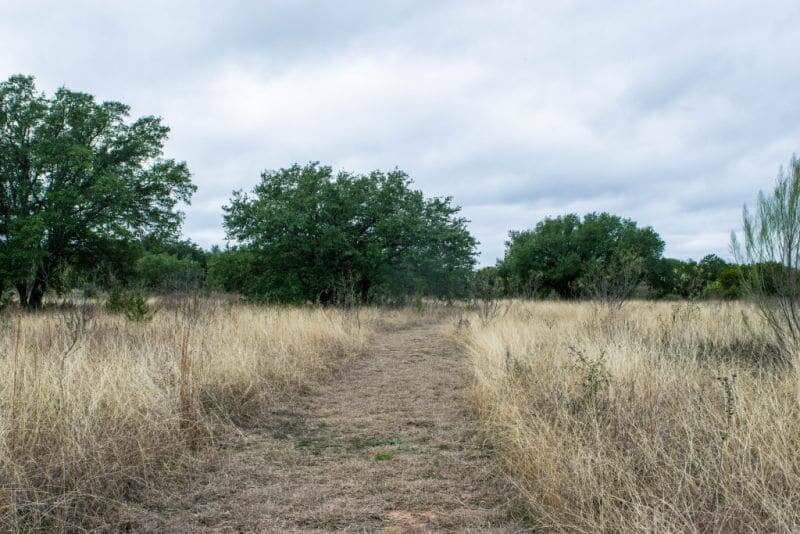 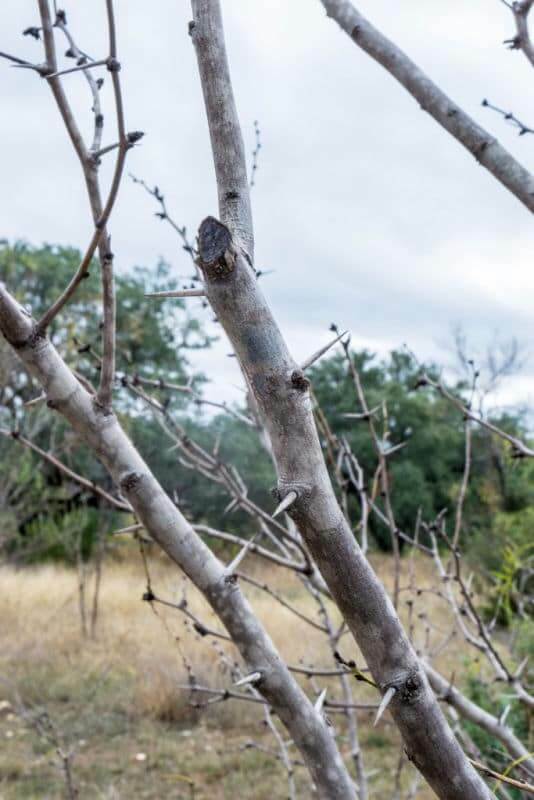 The habitat within the Westcave Preserve is extraordinarily important for mating of Golden-cheeked Warbler (unique to Texas). 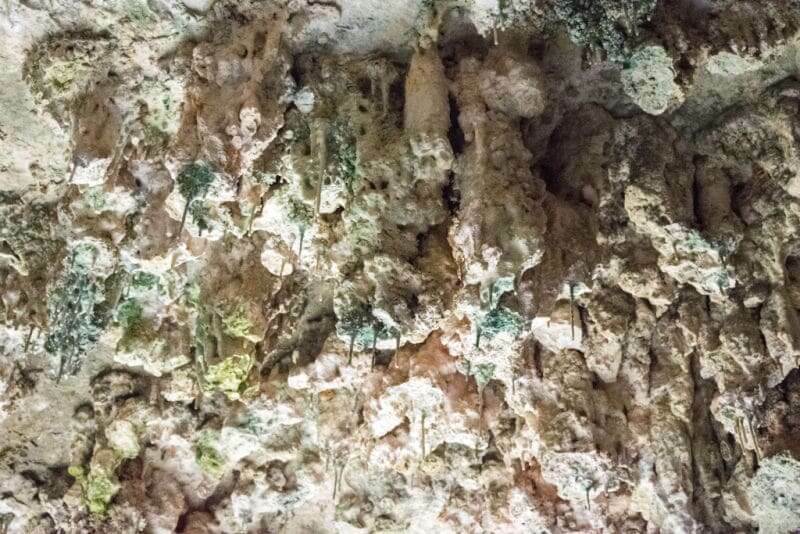 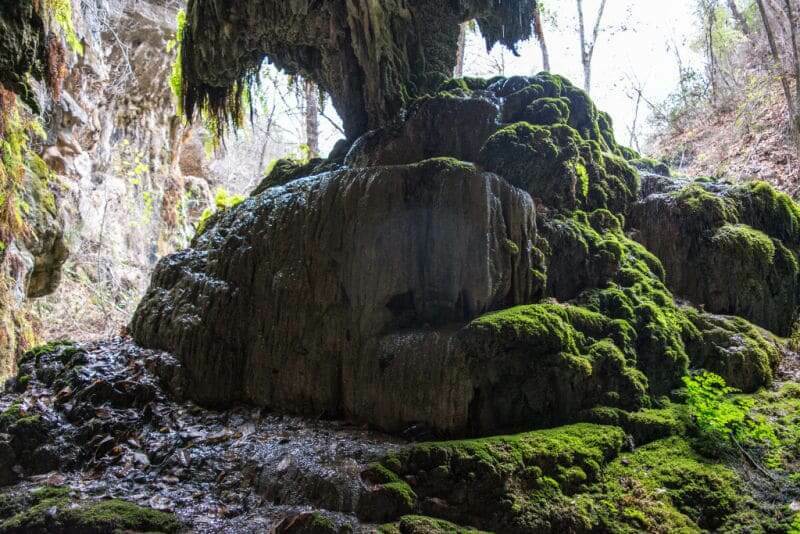 In the past, the land was misused by visitors, and a large amount of the growth within the grotto disappeared. 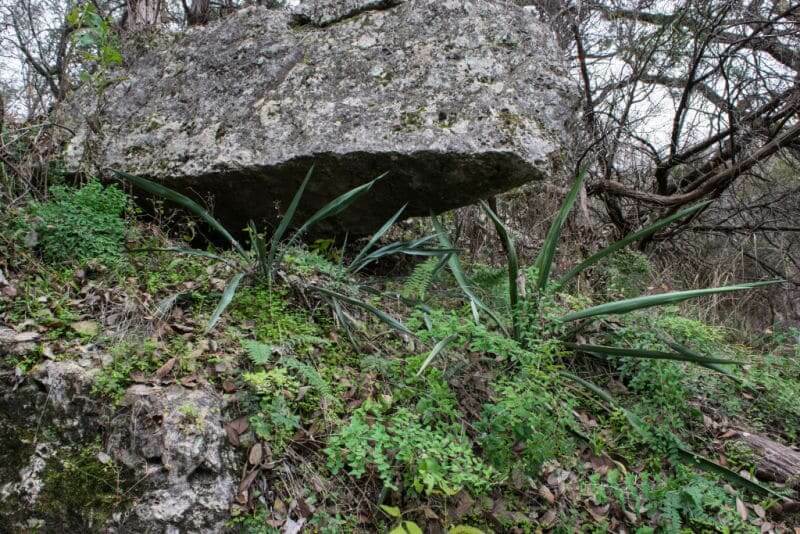 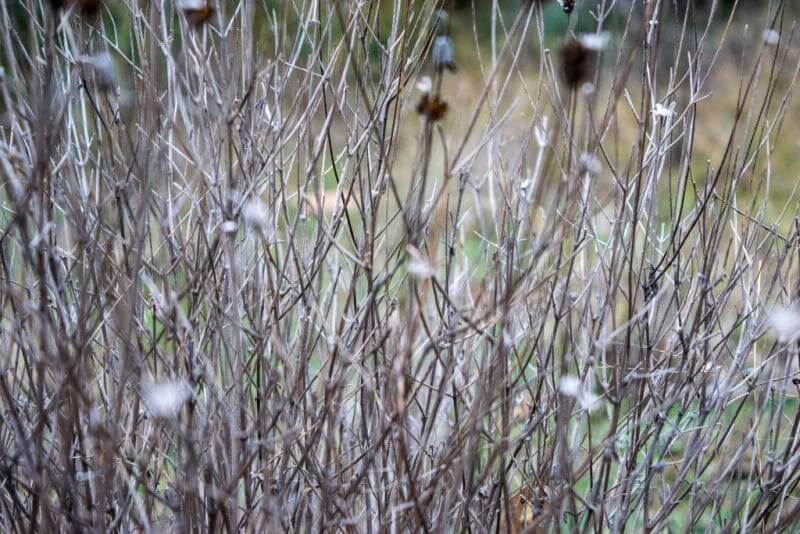 It’s only since the land was reclaimed and protected that plants and animals in the canyon have been able to flourish again. 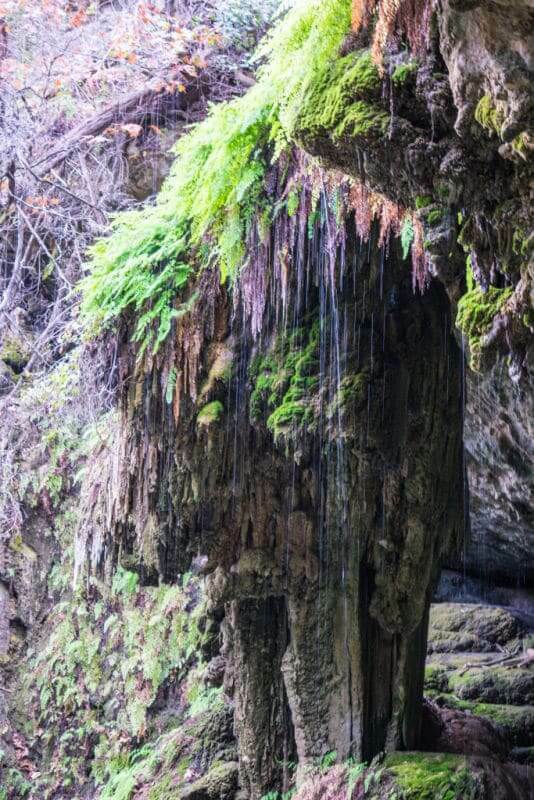 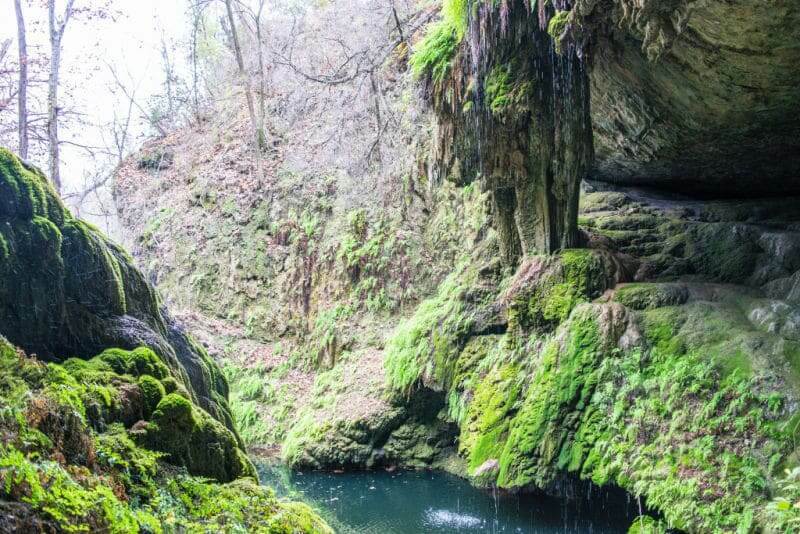 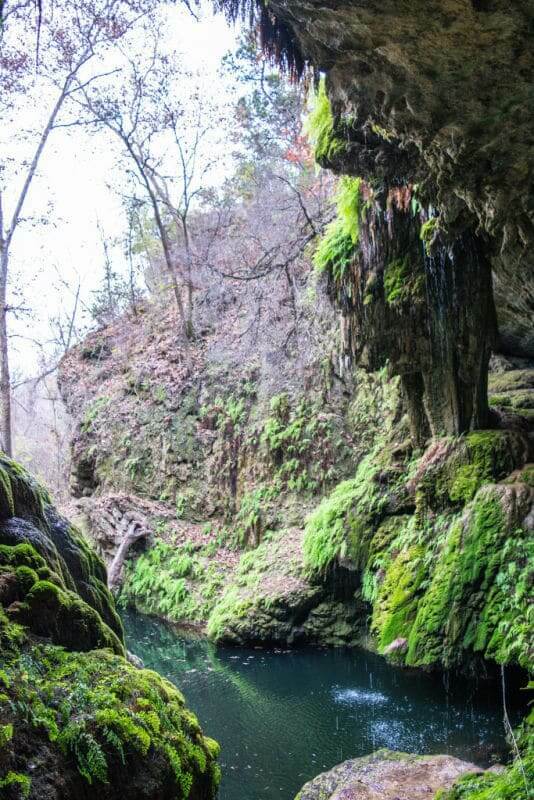 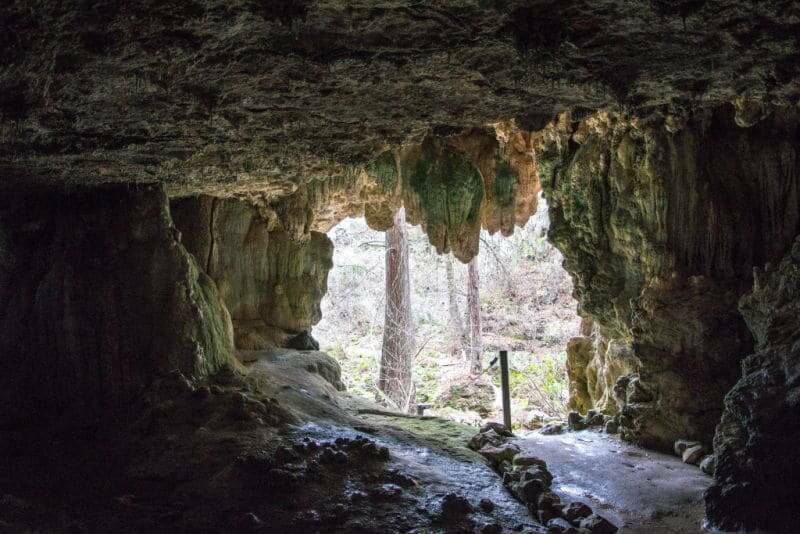 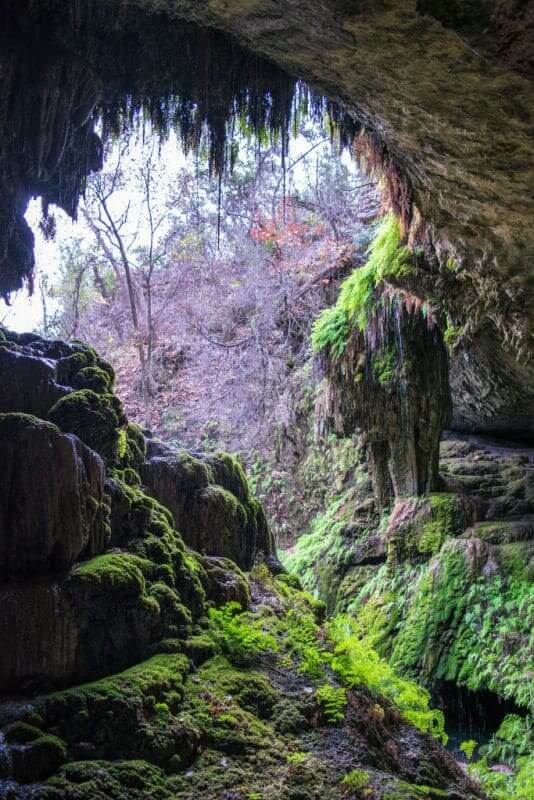 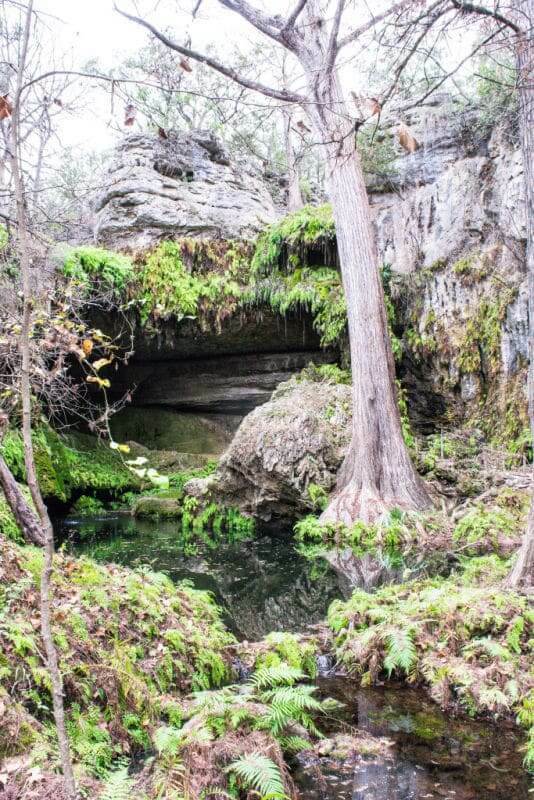 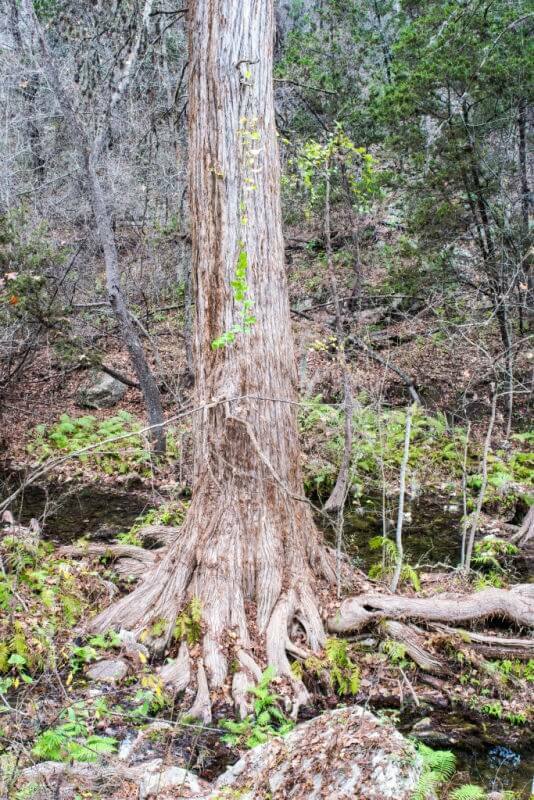 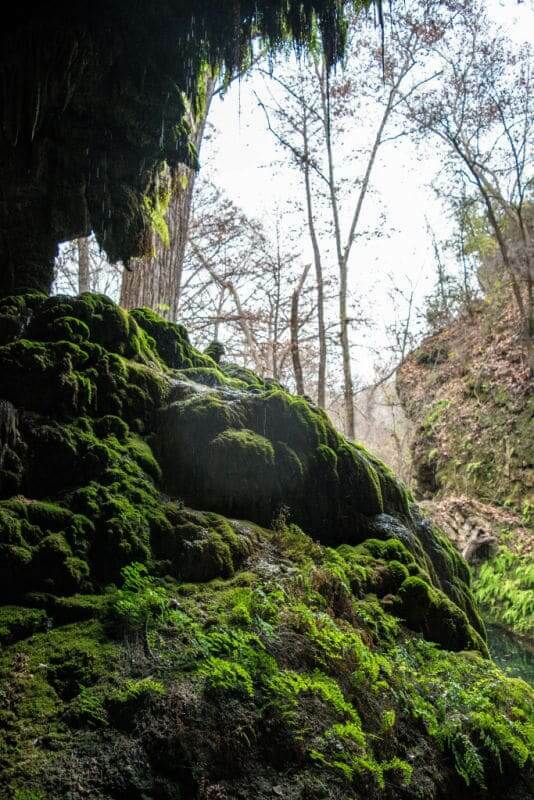 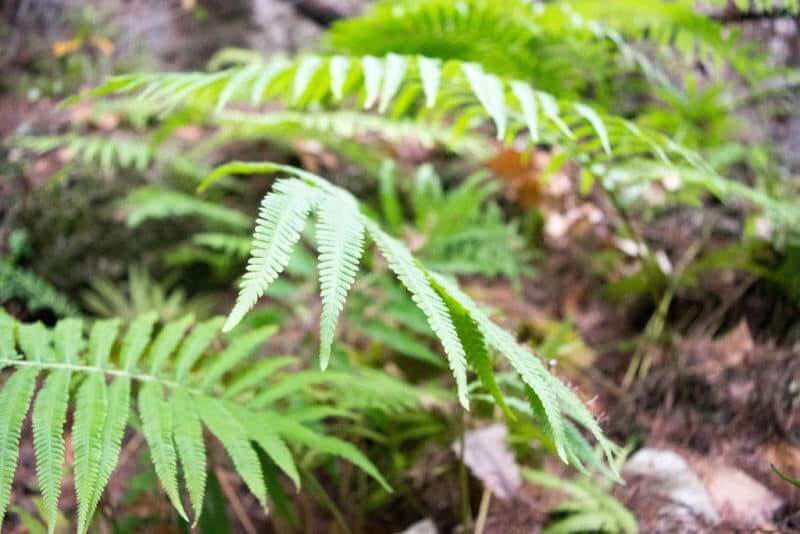 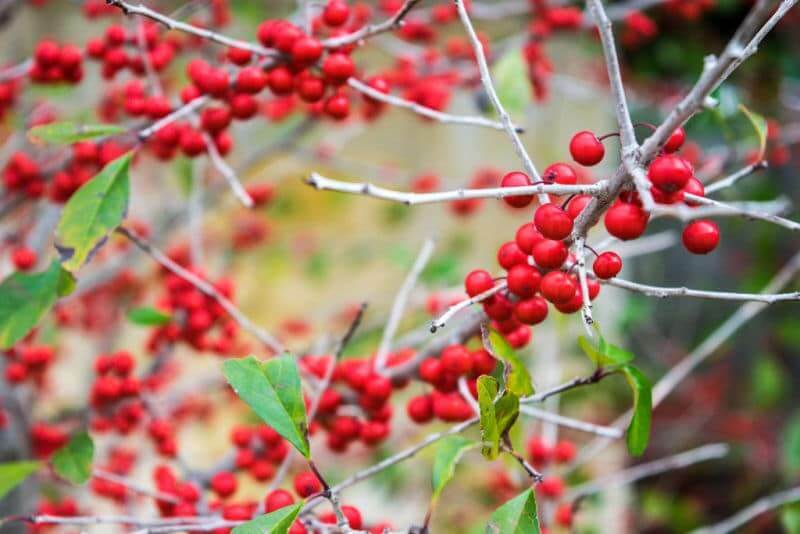 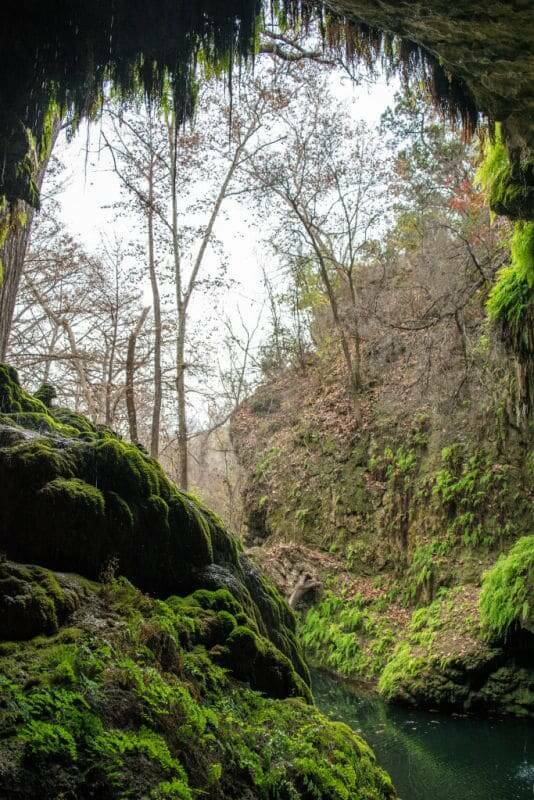 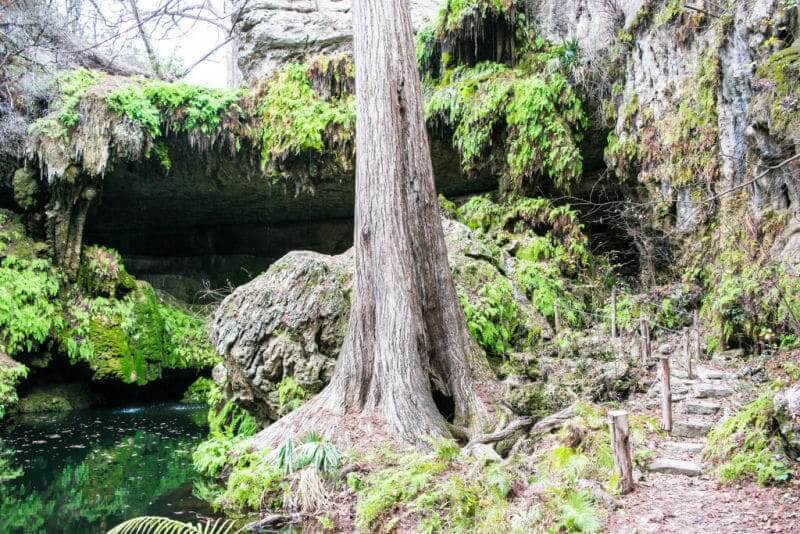 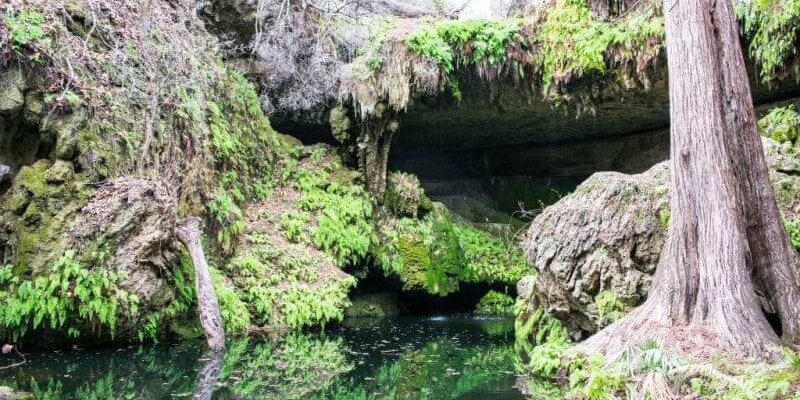 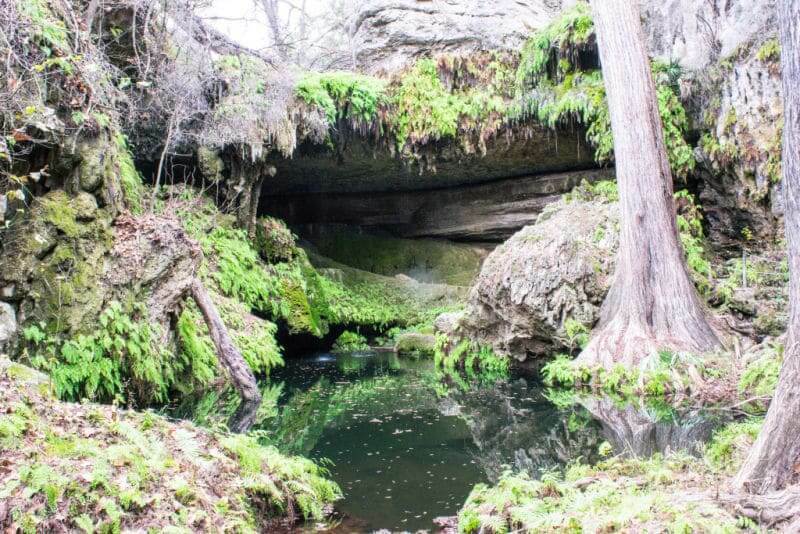 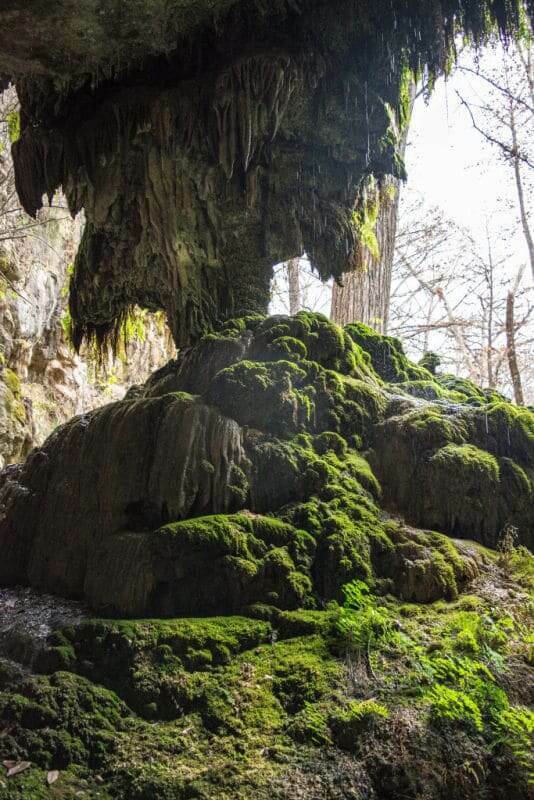 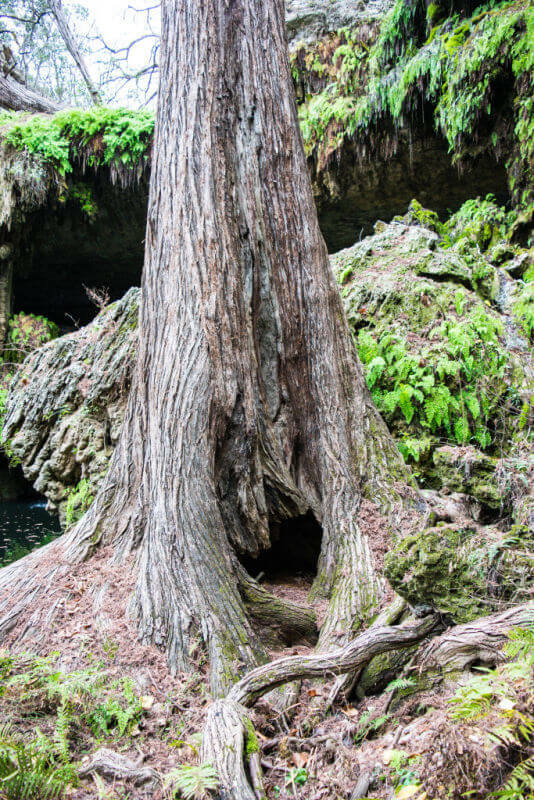 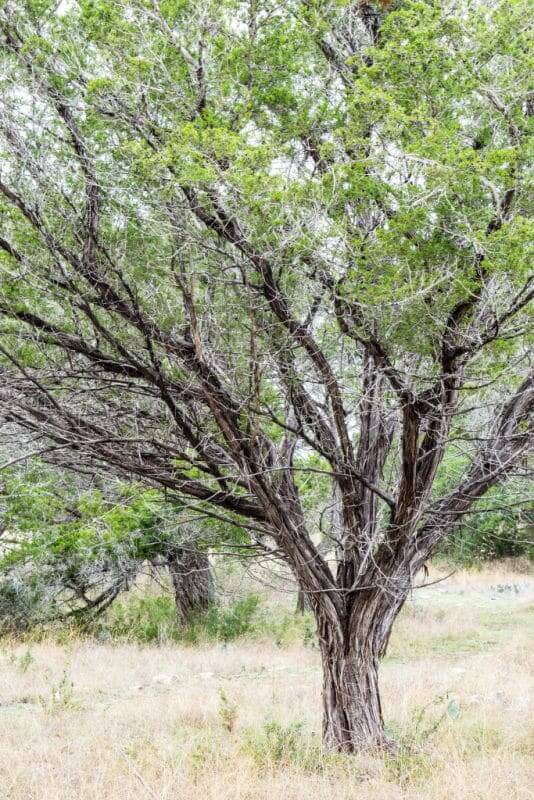 This hike is perfect for kids and adults, so check out Westcave Preserve before or after your next trip to Hamilton Pool!